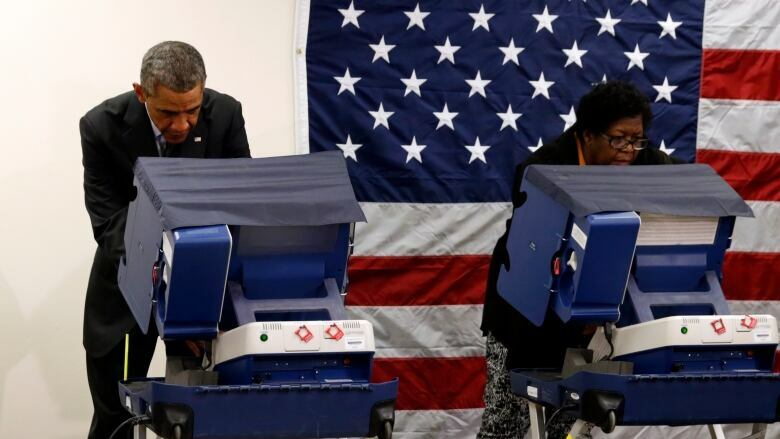 Americans will be marking ballots today for their representatives in Congress, in their state legislatures and governor's mansion, in their mayor's office and city halls and for many other elected offices. Here are a few things to watch for as the results come in tonight. It's election day in America! Voters will be marking ballots for candidates running for the House of Representatives and the Senate in Washington, their governors, state legislatures, mayors and other public offices. Billions, yes, billions of dollars have been spent on this election cycle, according to an estimate by the Center for Responsive Politics, a non-partisan group that monitors money and politics. More than $3.5 billion has been spent, the group estimates, making it the most expensive midterm election ever. Here are a few storylines and key things to watch for as Americans go to the polls today and as the results come in tonight. Which party will control the Senate is the biggest question of this midterm election. The Republicans, who have a majority in the House of Representatives and are not at risk of losing it, have a good chance at claiming the Senate as well. If they end up controlling both houses of Congress, that will make life more difficult for President Barack Obama in the final two years of his term. To win control, the Republicans have to keep all of their current seats and add six more to get to 51. The races that could determine which party gets to run the Senate are: Kentucky, Georgia, North Carolina, Kansas, New Hampshire, Arkansas, Colorado, Louisiana, Iowa, Alaska. 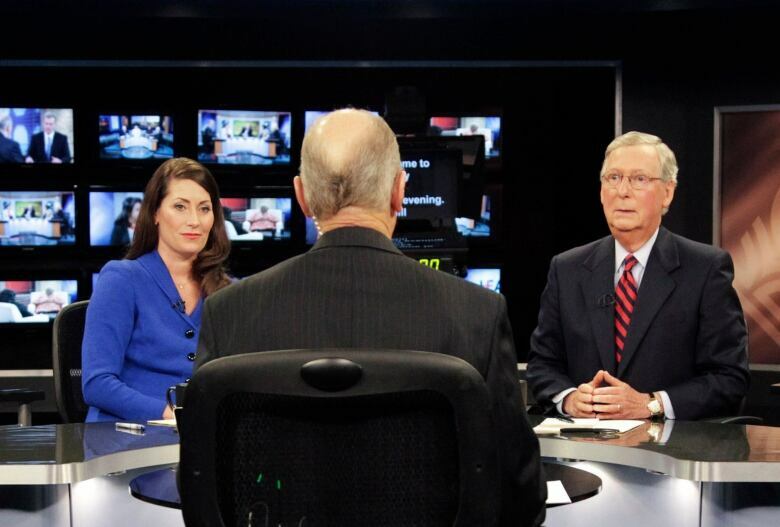 The Kentucky race has been one of the toughest and most interesting races and it's important to watch because it's where Mitch McConnell could get the promotion of his life. He's currently the Republican minority leader in the Senate and if his party wins control, he could become majority leader. His Democratic opponent, Alison Lundergan Grimes, has provided McConnell with some tough competition. Only 35 years old, she took on a giant in Kentucky and U.S. politics and made it a tight race. McConnell has been representing the state for almost as long as Grimes has been alive — 30 years — and should have enjoyed a more comfortable lead over her. Her "time for a change" message resonated with voters but will it be enough to boot the 72-year-old McConnell from office and give him an unplanned retirement? The Kansas race is another key one to watch because it could influence control of the Senate but it was also noteworthy because of the candidates. Republican Pat Roberts, like McConnell in Kentucky, has been working in Washington for more than 30 years and is fending off newcomer Greg Orman. Orman is young, he's rich and he's running as an independent. The Democrats decided to pull their candidate out of the race and are hoping Orman, if he wins, will caucus with them. He hasn't said which party he will vote with if he gets the seat. Unseating the longtime incumbent in a deeply red state will be a big victory for Orman, especially considering he was relatively unknown. 4. 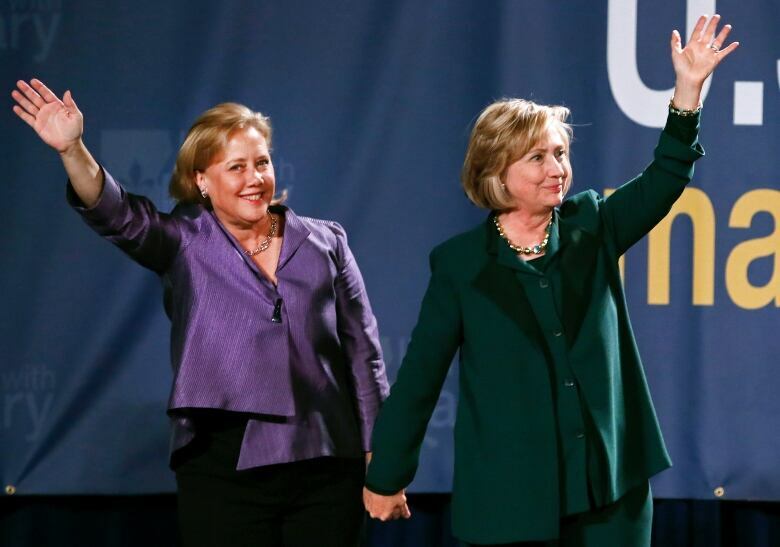 Louisiana and Georgia: will they go to runoffs? Depending on what happens in the other key Senate races and how the math breaks down, control of the Senate may not even be known until January. That's because there could be runoffs in Louisiana and Georgia if no single candidate gets more than 50 per cent of the vote. Those are the rules in those states and it could mean voters will be going to the polls again in Louisiana on Dec.6 and on Jan. 6 in Georgia. The new Congress is scheduled to convene three days before that which means lawmakers may come back to Washington not knowing who is in control of the Senate. Voter turnout in midterm elections is much lower than in presidential year elections and historically, the Democrats are the ones who suffer. Their base supporters tend to sit at home more than Republicans and this year, with the risk of losing the Senate, Democrats are working especially hard to get out the vote. Republicans, knowing the Senate is within their reach, are pretty excited about this election and are rallying their base. This has been called the election about nothing. There's no one issue that is dominating the discourse the way the Affordable Care Act (Obamacare), for example, has in the past. In a way, this election is about a little bit of everything and in certain states, certain issues have been hotly debated. In Colorado, for example, Democratic Senator Mark Udall focused so much on women's issues he was nicknamed "Mark Uterus Udall." Containing the Ebola outbreak in West Africa and preventing its spread on U.S. soil and the military campaign against ISIS in Syria and Iraq are issues that came up in the final weeks of the campaign. Generally, Americans aren't all that interested in this midterm election though, according to the Pew Research Center, whose polling has suggested the electorate is underwhelmed. Obama obviously isn't on the ballot but his record and policies have mattered for Democrats who are and some of them have had a hard time defending them on the campaign trail. 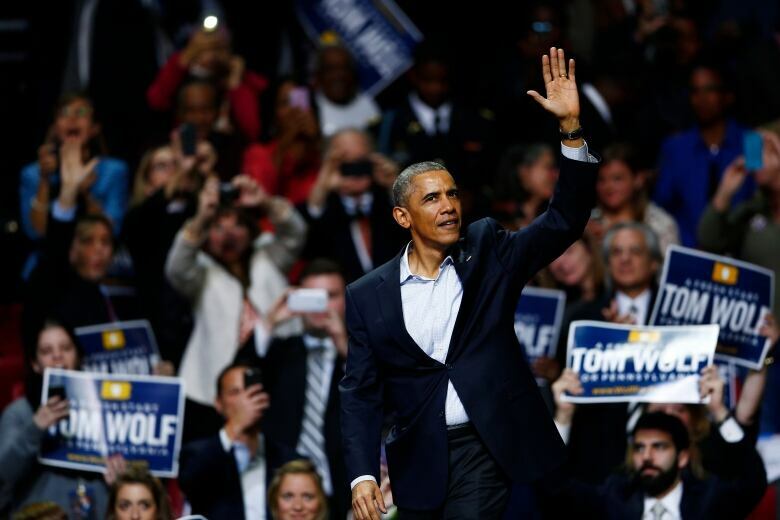 Obama's popularity and approval rating have sunk in recent months to a low of about 43 per cent and that's cast a shadow over his party as candidates fight to keep their jobs or take them away from Republicans. Some candidates kept their distance from Obama, literally, by avoiding any campaign events with him and Alison Lundergan Grimes, the candidate in Kentucky, made headlines by repeatedly refusing to say whether she even voted for him. Obama's first midterm in 2010 was bad — Democrats lost control of the House of Representatives — and this one could be worse for him if they lose the Senate.